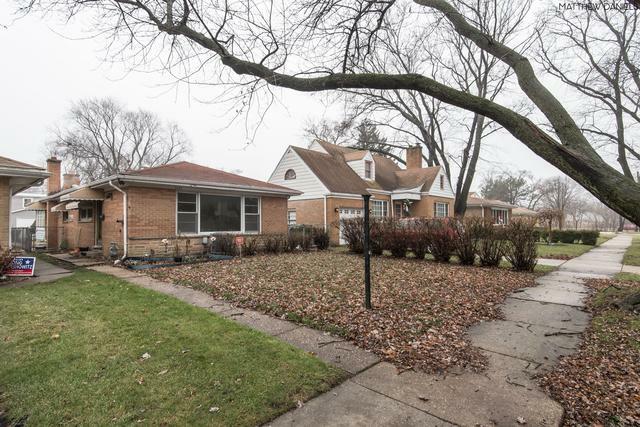 Solid brick ranch with 3beds, 2baths and a sun filled family room with cozy fireplace. 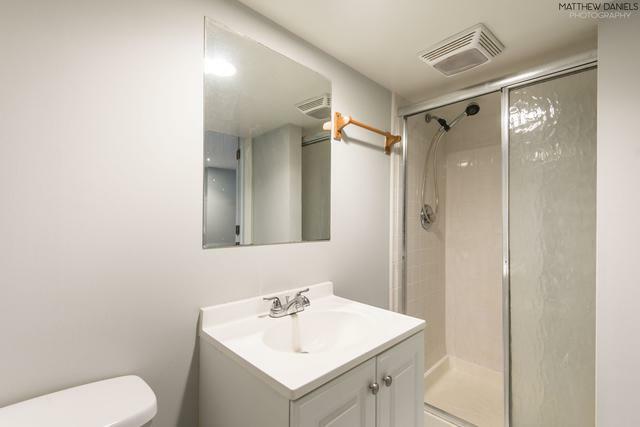 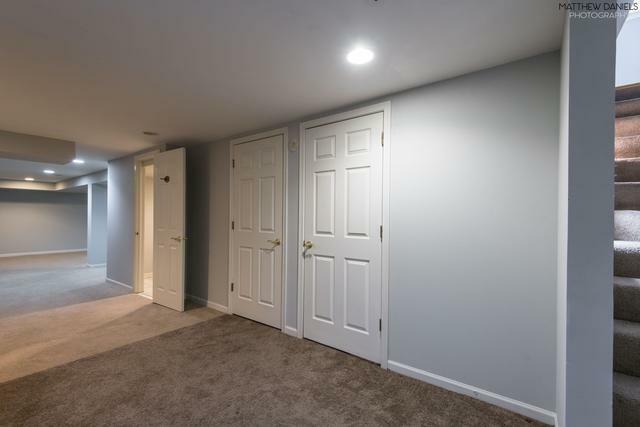 Homes offers a huge finished basement, perfect for a growing family. 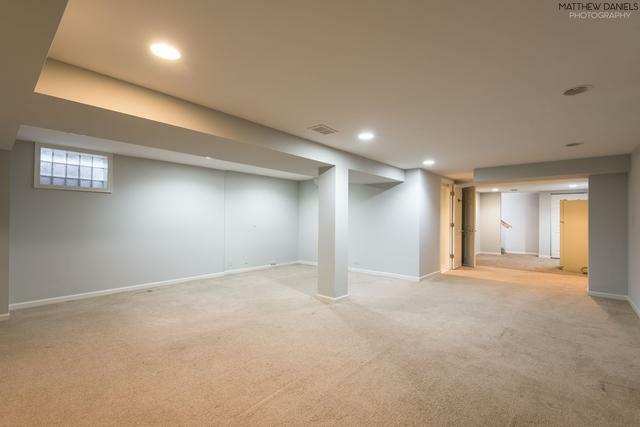 Home is located minutes from 94/edens, Westfield shopping, restaurants, Skokie Swift and Metra.